8. I’m hungry — is there are any food stuck in my sideburns? 7. I can’t believe I missed the McRib Sandwich! 6. Who’s this ‘Richard Simmons,’ and why’s he keep trying to hug me? 5. I’ve been dead 38 years, – of course I want fries with that! 3. 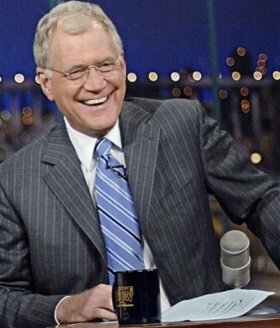 That Letterman punk’s on the TV — where’s my revolver? 7. Is there something I just don’t get about Pauly Shore? 6. What happened to Ed Sullivan, and who’s that dork using his theater? 5. Can I get that Miata in pink? 4. What’s my old smokin’ buddy Suzie Molinari doin’ these days? 3. All you people who thought I was alive this whole time — you morons! 1. Bob Dole? Didn’t I meet him back when I was dead?